Nick, you are an absolute moron and my least favourite person as of right now. I believe its that damn Rutherford Beard Hayes messes it all up with is amazing beard. Every body else prior received endorsement deals from Gillette. Ulysses couldn’t commit; he had a 5 o’clock shadow, but he still shaved his underarms so he could still receive his payout. 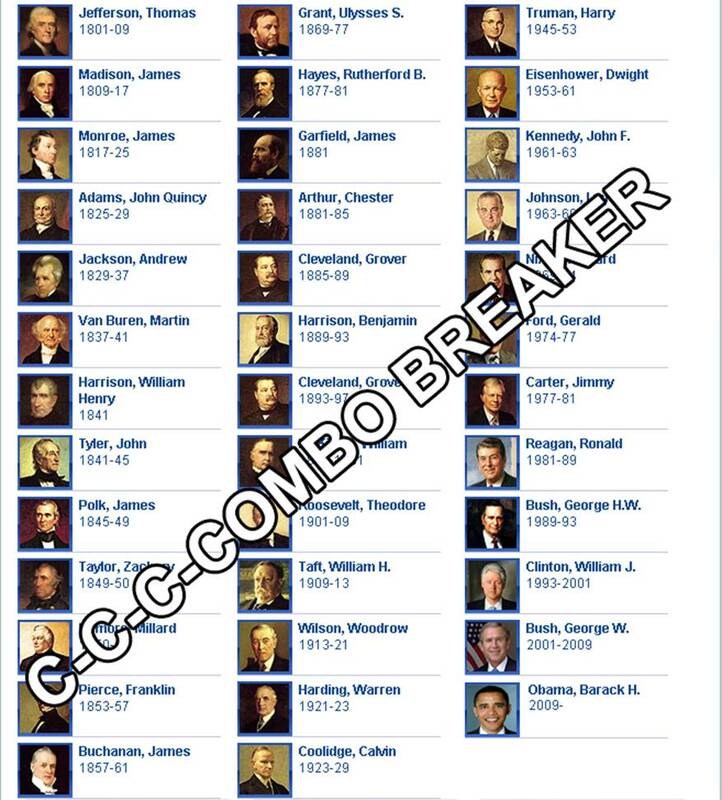 There are only 38 presidents here, so there are 4 missing, including Lincoln. Washington, Adams, and FDR are also missing. Nick I’m sure you got it, it just isn’t very funny that’s all. mi, suscipit efficitur. justo elit. venenatis, Curabitur felis nunc Aliquam risus.